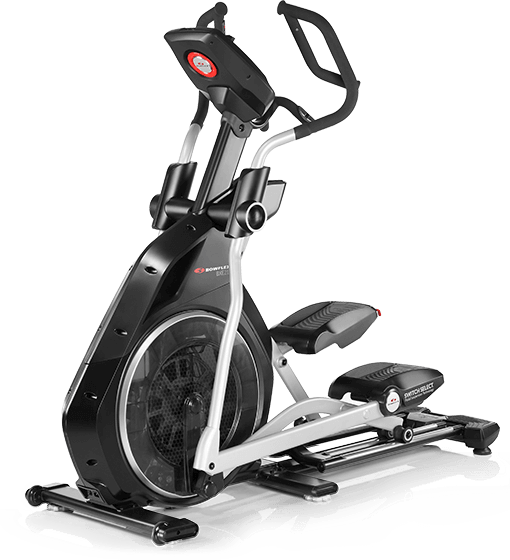 Results Series™ Ellipticals were built from the ground up to exceed your expectations. 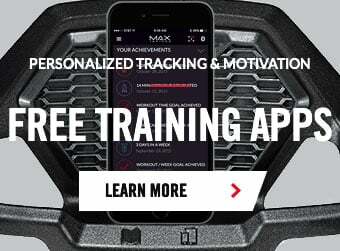 The Bowflex Results Series BXE326 was built from the ground up to meet all your fitness needs. Developed with deep consumer insights, FREE entertainment and connectivity options, innovative real-time custom workouts and an impressive design, the BXE326 simply beats the competition. We believe in delivering results AND affordability. But don’t be deceived by the price – the dependable, economical BXE226 still meets or exceeds best-in-class specs against the competition. Plus, it comes with a lot of great bells and whistles too. If function and affordability are your thing, look no further than the BXE226.